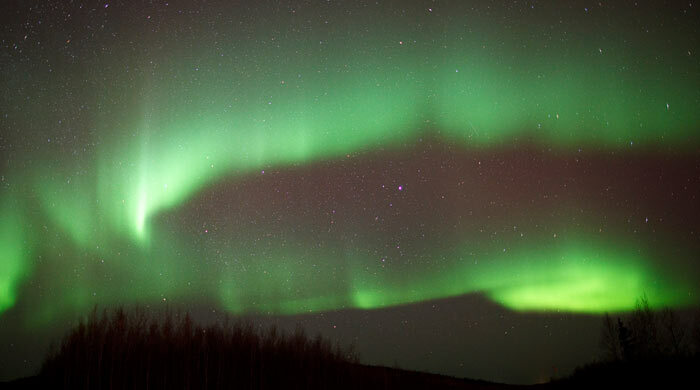 Located within a ring-shaped region around the North Pole called the auroral oval and less than 200km south of the Arctic Circle, Fairbanks in Alaska is among some of the best places on earth to experience the mysterious Northern Lights. This wonderful winter adventure that starts in Anchorage includes a glacier tour, a journey into the Arctic Circle from Fairbanks and several opportunities to see the dancing curtains of colour that light up the night sky and enjoy hot springs. 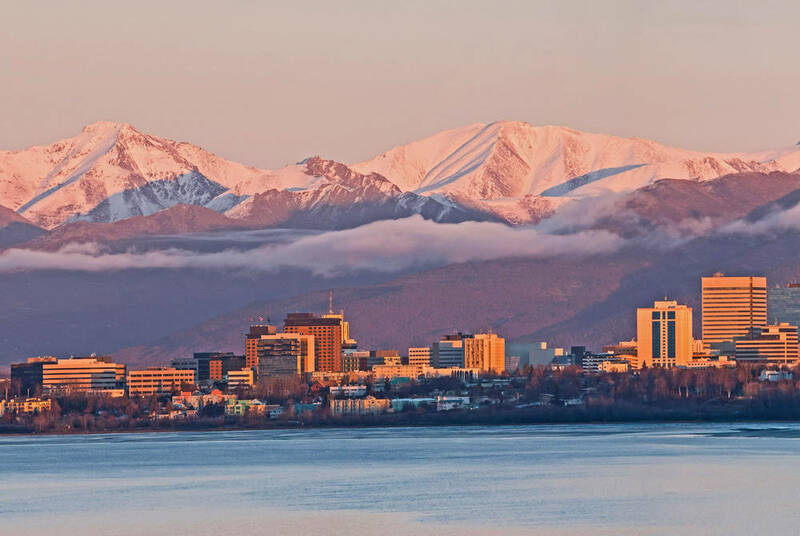 Upon arrival in Anchorage transfer to the Clarion Suites Downtown using their complimentary shuttle bus. Spend the next day exploring the scenic Matanuska Glacier, a frozen 27 mile long river of ancient ice. Spend time directly on the glacier with a guide learning how the Matanuska Glacier was born and how it shaped the Matanuska Susitna Valley, explore blue meltwater pools and awesome ice formations. 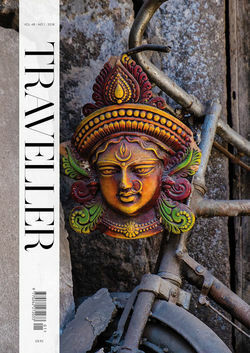 Helmets, walking sticks and spikes that attach to shoes are provided. Early start to catch your flight to Fairbanks. Enjoy the winter landscape and keep an eye out for wildlife as you travel north. The following day enjoy a one day guided trip across the Arctic Circle, heading north from Fairbanks view the remarkable 800-mile long Trans Alaska Pipeline. Visit the Arctic Circle Trading Post situated in the rural community of Joy, Alaska. Traverse the rugged Dalton Highway and experience the mighty Yukon River. Cross the Arctic Circle in ceremonious fashion and receive an official Arctic Circle Adventure Certificate. Explore up close the amazing arctic tundra. Transfer to Chena Hot Springs Resort. 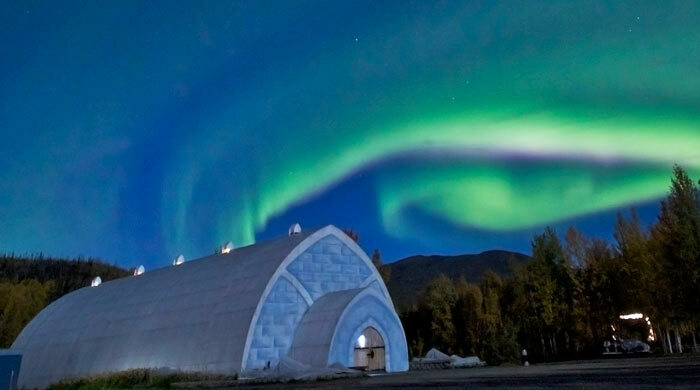 Located 60 miles outside of Fairbanks, Chena Hot Springs has become famous for its legendary healing mineral waters and displays of Aurora Borealis (Northern Lights). In addition to the relaxing hot springs Chena Hot Springs Resort has many activities on offer including horse drawn sleigh rides, Aurora Ice Museum tours, dog sledding, snow coach tours, skiing, snow shoeing and ice skating. Fly back to Fairbanks where you may want to enjoy an optional dog sledding tour, experiencing the thrill of dog mushing as you head through the frozen Alaskan wilderness, the perfect way to end your journey through Alaska.